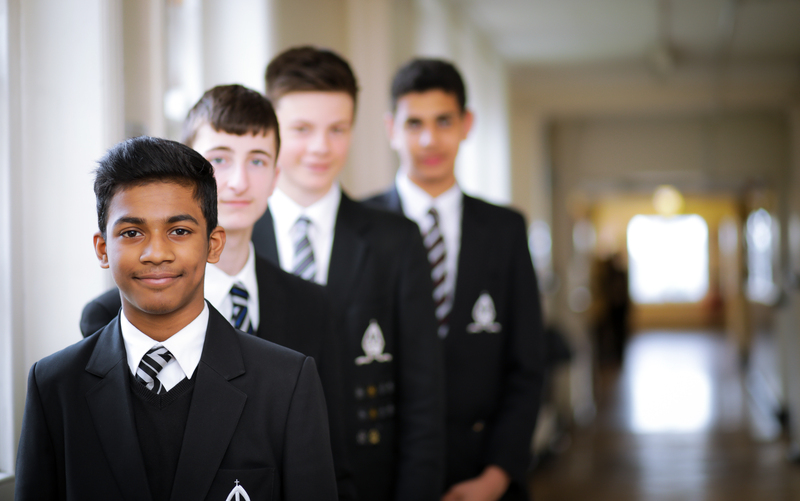 The growth in demand for Science, Technology, Engineering and Mathematics (STEM) course places has meant that the school has development strategy that is focused on excellence in provision of these subjects. 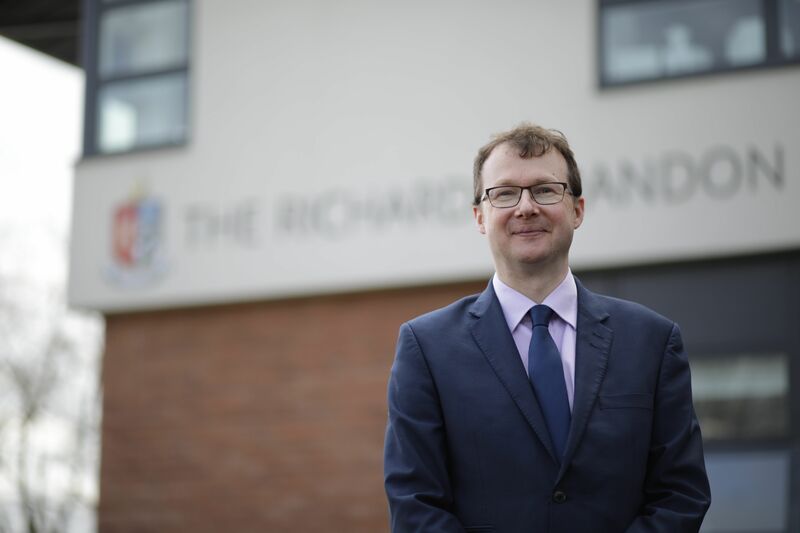 The School has ensured that it has built capacity in response to this demand with excellent teachers with a passion for their subjects providing outstanding academic outcomes in this area. In addition, state of the art physical resources have been developed including modern teaching spaces equipped with the latest technology to support and inspire learning.